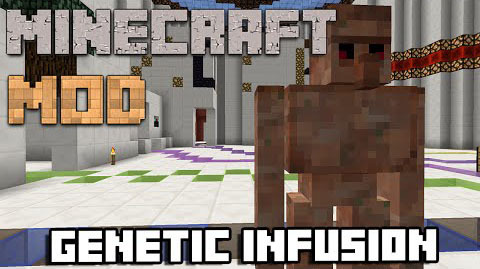 Genetic Infusion Mod allows you to combine traits of different entities to make creatures never seen before in Minecraft. 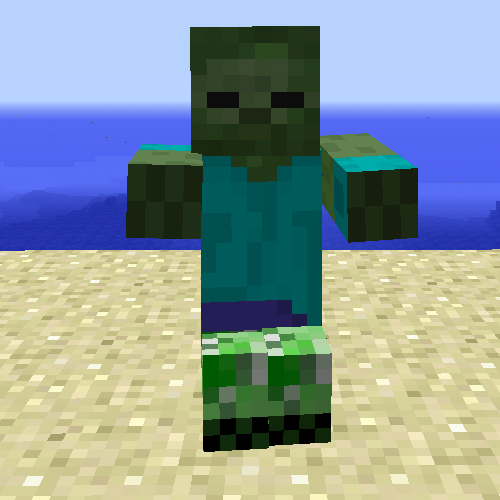 This mod allows you to combine the different traits, abilities and a variety of entities in Minecraft through crystals and golems. 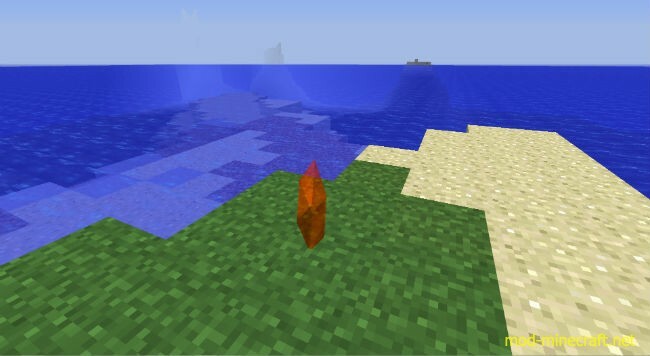 A crystal turns red after killing an entity near it absorbing its soul. 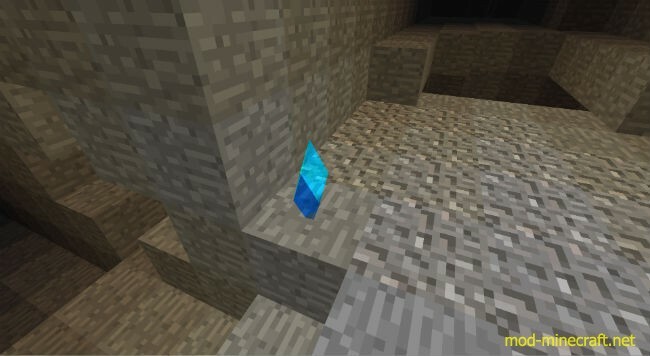 When broken, the soul remains in the crystal, and multiple crystals can be combined in a crafting table to create a crystal with a soul that is the combination between the two original crystals. To use the crystals. 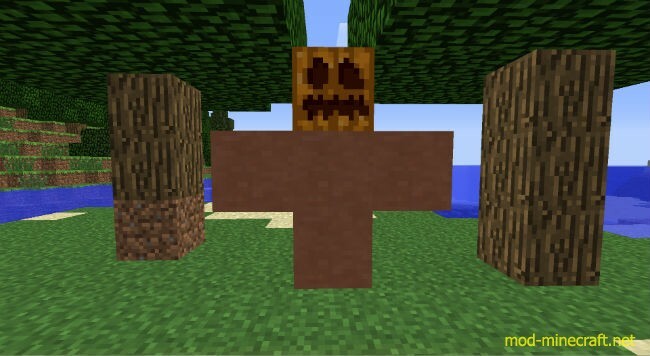 a Clay Golem is required. 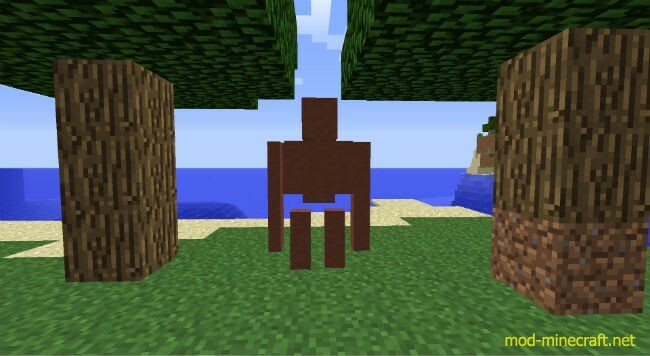 This golem can be built in the exact same manner as an Iron Golem, but with any type of hardened clay (hardened clay and stained clay) instead of iron blocks. 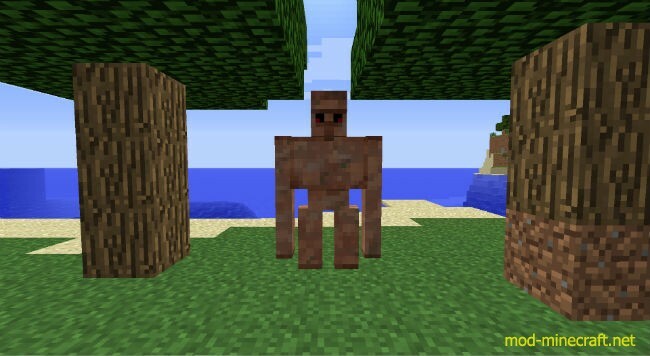 If the Golem is right-clicked with a red-coloured crystal in hand, the golem will start to transform into the entity, of which the crystal holds the soul. This way almost an endless amount of entities can be created.